Get brand new music from Samklef – Ja Wire out now! 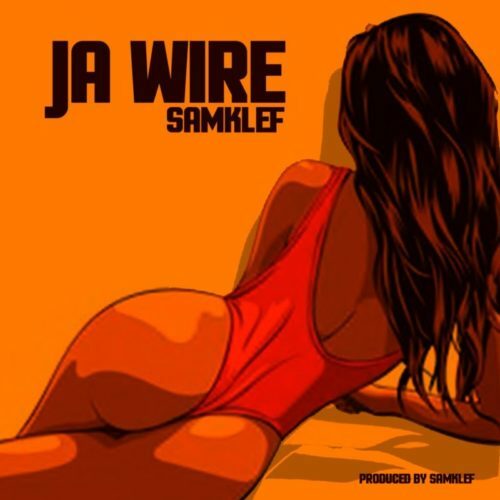 Prolific Nigerian music producer Samklef drops a new jam titled ‘Ja Wire‘. The Konvict Africa signee brings a street vibe on his self produced tune ‘Ja Wire‘. You should like ‘Ja Wire’. Listen to Samklef – Ja Wire below & enjoy!